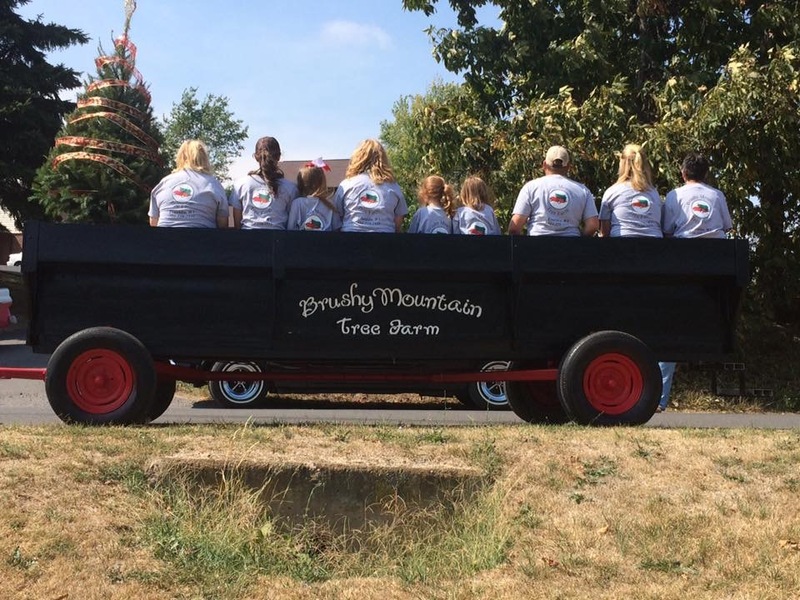 BRUSHY MOUNTAIN TREE FARM is located in the heart of Deer Run, WV. The 140 acre family farm has been in the family for three generations. 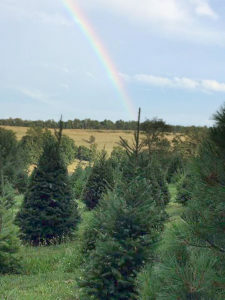 The Heavner Family started planting trees in 2006 and currently have over 10,000 trees on eight acres. 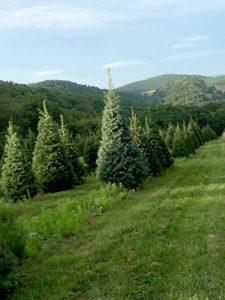 They pride themselves on raising high quality, affordable trees in a family friendly atmosphere. © 2019 Brushy Mountain Tree Farm - All rights reserved | Developed by Rodrigo Brito with Odin ♥ - Powered by WordPress.